Looking for your holiday home in Italy? 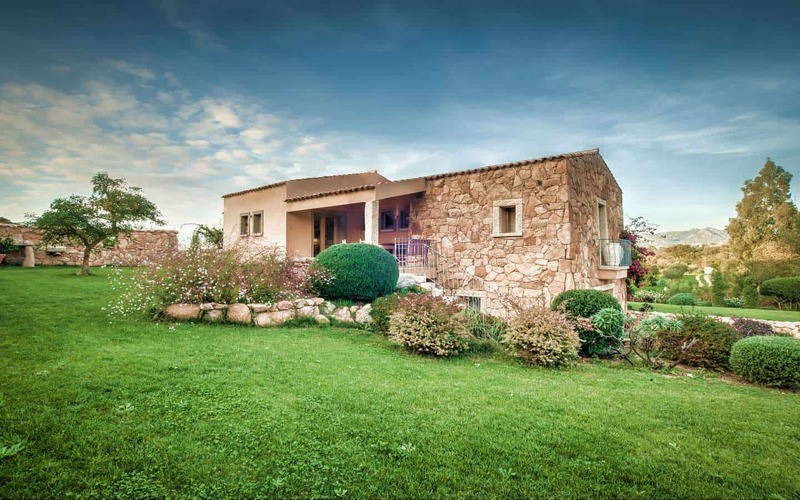 Sardinian Country Homes, experience rural living in Sardinia. Located amidst the rugged rocky hills, a maze of Mediterranean flora and the golden coastline with its pristine waters, a Sardinian Country Home is an amazing opportunity for those who want to undertake a restoration project. You can benefit from an abundance of traditional local materials such as granite stones and fragrant juniper trees. Luxury Villas in Sardinia which boasts breath-taking views of silky sands lapped by crystal clear waters. Paired with pink-coloured granite rocks and exceptional specimen of Sardinian evergreen vegetation. Sardinia is definitely the best place to have luxurious living. Choose from luxury beachfront villas in Sardinia or luxury villas with private pool. Located amidst the rugged rocky hills, a maze of Mediterranean flora and the golden coastline with its pristine waters. Check out these exclusive villas in Costa Smeralda, Porto Cervo, Pittulongu, and other wonderful places in Sardinia. The Sardinian Villas are situated inlocations of outstanding beauty consisting of imposing granite massifs shaped by the elements. Their design has been inspired by the traditional Gallura farmhouse, the “Stazzu” and its characteristic minimalist design and close integration with nature made of spacious flowery meadows, rolling hills and crumbling historical buildings, all set among luscious and fragrant Mediterranean maquis. Check these incredible houses in Sardinia. If you crave for tranquility, privacy, and the hot Mediterranean sun, buying a House in Sardinia is a real must. Set among evergreen valleys, towering granite outcrops and endless miles of idyllic golden beaches, their minimalist design is all about close integration with the surrounding nature. A vast array of beautifully designed Sardinian Apartments embellished with granite arches and ledges, stone clad facades and terracotta tiles are situated in safe and tranquil residential areas. Surrounded by luscious Mediterranean vegetation dotted with flocks of sheep, traditional Sardinian cottages and greyish granite outcrops, those properties are a perfect hideout from the hustle and bustle of everyday life. 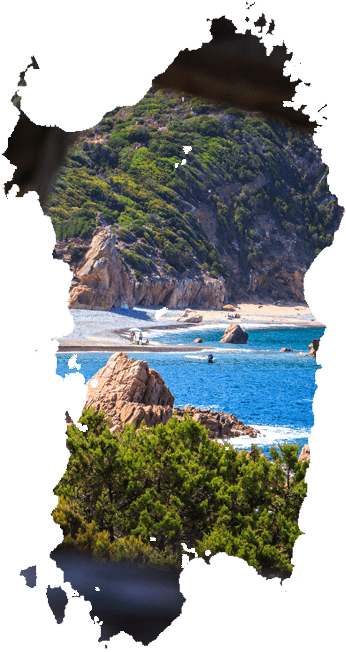 Buying a plot of Land in Sardinia is all about rustic charm unchanged through centuries and the crystal-clear sea with its golden beaches within your reach. The land set among the rolling hills and endless grassy meadows comes with an approved project that allows for building “stazzu”, a traditional Sardinian villa. For nature lovers that is also a great opportunity to start their own organic vegetable garden or a vineyard. These Sardinian Commercial Properties seems ideal for those who love countryside peace and tranquillity and Mediterranean seaside charm with its azure waters and sandy beaches. If you have enough of the hustle and bustle of the city why don’t you Rent a house in Sardinia? Surrounded by tranquil landscapes harmoniously composed of granite outcrops, rolling hills carpeted with evergreen Mediterranean vegetation and sandy white beaches that is a perfect spot to chill out in the warm Sardinian sun trying out the specialties of the exquisite local cuisine accompanied with robust Sardinian wine. The people of Sardinia are noted for their unstinting friendliness and their shy nature, which belies a warm and loyal character. Hospitality is looked upon as a matter of pride and Sardinians will be happy to provide help and advice regarding anything to do with their homeland. Furthermore, the region offers wonderful Blue Flag beaches from north to south, which have some of the cleanest water in Italy. Sardinia is expecting growth in the number of second home owners and investors. Today’s property market is still finding its feet and therefore there are plenty of bargains still to be found. Subsequently property owners are enjoying year on year growth in rental yields. 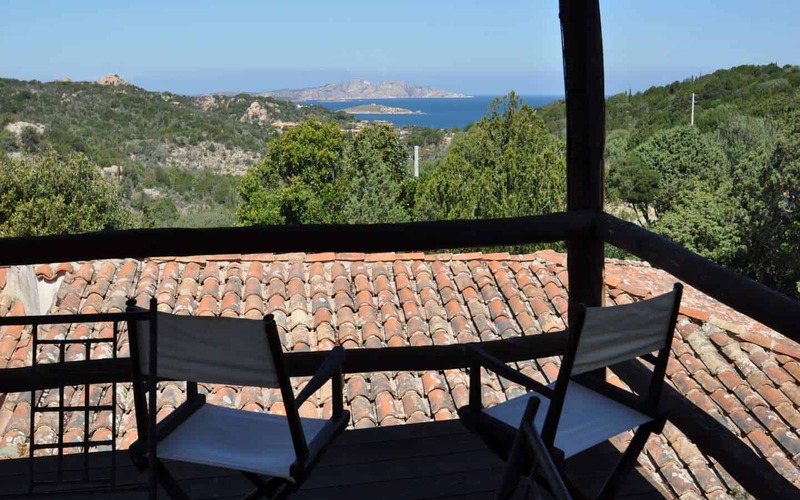 Agriturismo and B&B’s are an option that re- locators are increasingly choosing, and with the ‘secret of Sardinia’ out this is a lucrative and appealing choice. Whether it’s a family retreat, a retirement villa, a land, an agriturismo business or just an investment for the future, Sardinia has it all. All this coupled with the knowledge that the island will retain its charming personality makes this the perfect time to take your chance with both hands. Come on, buy a property in Sardinia! The island is now served by several budget airlines to three different locations, Cagliari in the south, Olbia in the north-east and Alghero in the north-west, making it very easy to access any part of the Island. Our base is the striking Gallura region, in the north east of Sardinia, home of the word-wide renowned Costa Smeralda (Emerald Coast), we operate throughout the North of Sardinia as well as the South, promoting properties in sought-after seaside location such as Cagliari, Alghero, Stintino , Castelsardo, Valledoria, Costa Paraidiso, Santa Teresa di Gallura, Palau, Porto Cervo, Baia Sardinia, San Pantaleo Portisco, Golfo Aranci, Olbia, Porto San Paolo, San Teodoro and Budoni. Sardinia though isn’t just about unspoiled coastline and white- sand beaches: if you are craving to live in our glorious countryside, embraced by the vivid scents of the Mediterranean maquis and dense woodland, overlooked by imposing granite boulders and yet be within short drive to the coastline, Live in Sardinia is specialized in the sales of rural homes and lands in the authentic inland villages of Tempio Pausania, Calangianus, Luras, Aggius, Aglientu, Luogosanto, Telti, Monti and Berchidda and more. Do You Know The Traditional Sardinia Stazzo? How to Choose Vacation Properties in Italy and Experience Its Stunning Beauty! the gem of the Mediterranean. So stunning and intriguing. A true paradise with so much to enjoy and discover. That’s Sardinia for you. Planning to spend a holiday or moving to Sardinia, but not sure how to find the perfect house for you? 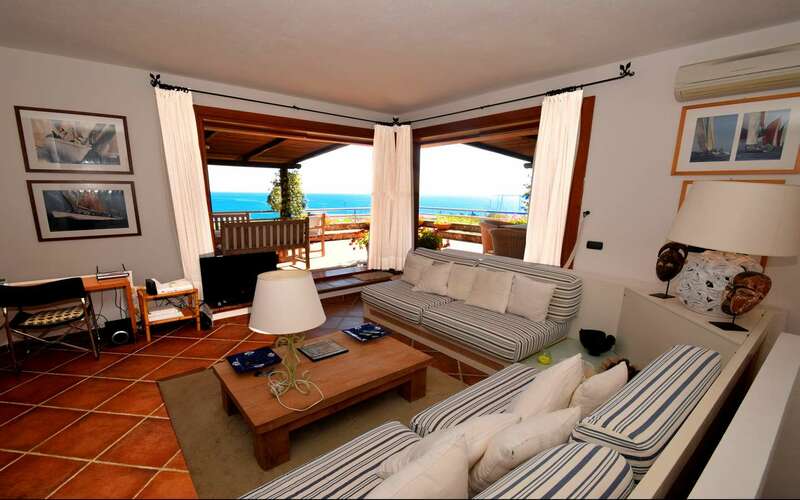 Trust LiveInSardinia to find the best properties to buy and rent. Whether you’re looking for luxury villas and beach apartments, rustic country homes or a land that will become the perfect spot to build your dream house, introduce your family to the joys of Sardinia’s sparkling coastline.